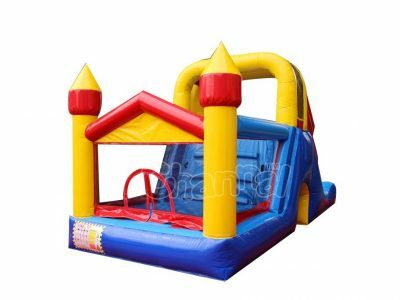 Residential inflatables, as compared to commercial inflatables, are home use grade inflatable bouncy toys made of heavy duty nylon or oxford fabric. 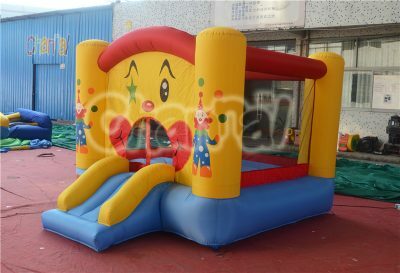 Residential inflatable can be quickly produced in bulk, they are often sold as wholesale to distributors like supermarket and online retail stores. 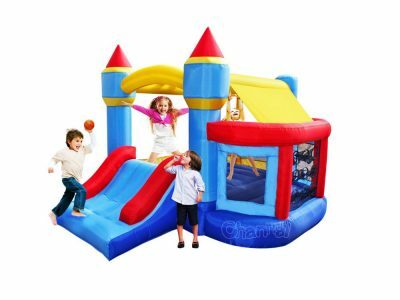 Residential inflatable products include mini home bouncers and backyard water slides for little kids and toddlers. 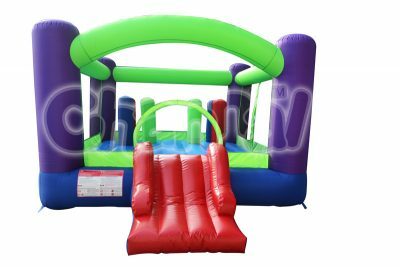 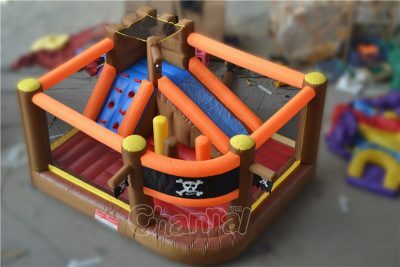 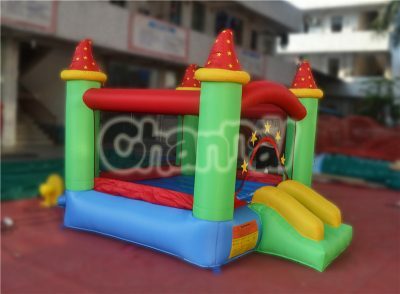 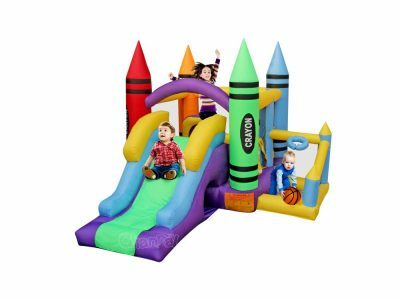 Channal offers you cheap wholesale price of residential bounce houses, residential inflatable combos and residential inflatable water slides. 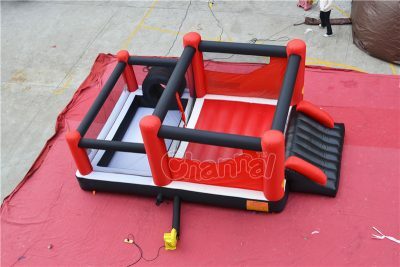 Contact us to know us better and we can work together for win-win. 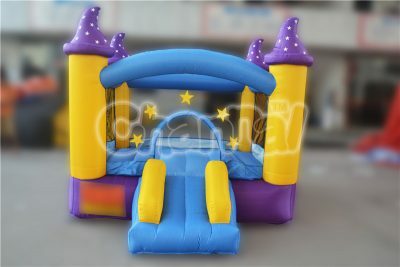 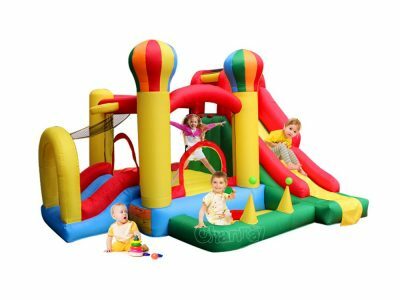 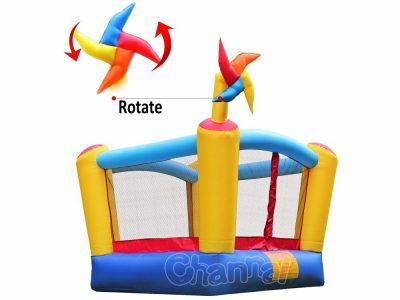 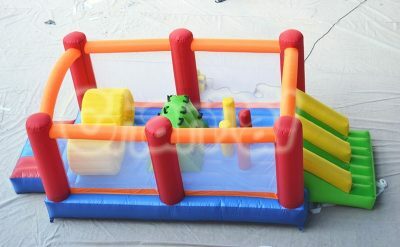 View Cart “Inflatable Nylon Castle Bouncer” has been added to your cart.